How do I add Hans Zimmer Strings to Kontakt? You don’t! 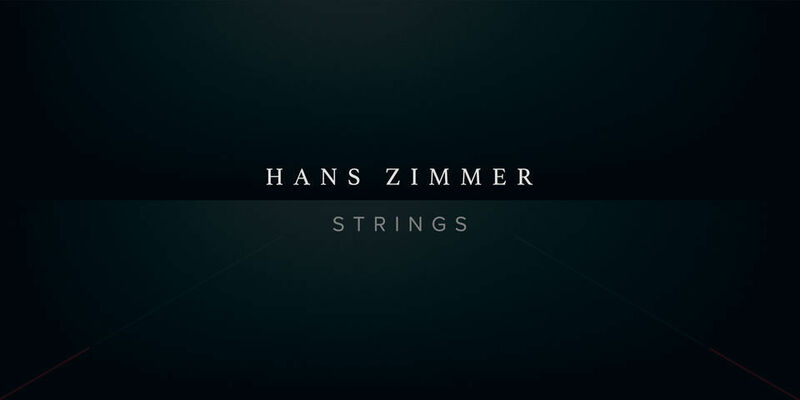 Hans Zimmer Strings is a dedicated plugin available as VST, AAX and AU so it can be used directly in your favourite DAW. Does this mean you are no longer releasing libraries in Kontakt? No. We will still be making Kontakt libraries. What software will I need to run Hans Zimmer Strings? We provide an AU, VST2, VST3 and an AAX, so as long as your chosen DAW supports one of those plugin formats, you’re good to go. What other features are there in Hans Zimmer Strings? It has simplified controls, featuring sliders for expression and dynamics, and a big knob that can be easily customised to the user’s personal workflow. It’s clutter-free and focused. We have tailored it specifically for orchestral work and so loading instruments is a pleasure. It also Includes articulation filtering, with clear and beautiful icons. How large is this library? It’s over 150GB and will be available to download or via our bespoke hard drive service. If you have unlimited data and a fast connection, it’s certainly possible to download but if you’re not sure, we would recommend using our bespoke hard drive service to save your download burden. Can I use this library on more than one computer? Yes, this is a single user license but our EULA allows for installation on two computers. If I want to install this library on a second computer, do I have to download it again? No, you can simply copy the “Spitfire Audio - Hans Zimmer Strings” folder over and use the Repair feature in the Spitfire Audio App to ensure the plugin can find all the content that it needs.